South Florida is in the midst of an opioid epidemic. Every two hours a person dies from an opioid overdose, whether from heroin or another powerful painkiller like fentanyl. There are several clinics dubbed “pill mills” prescribing painkillers in abundant quantities throughout the region. Charges for possessing or distributing prescription medications in Florida can be quite severe. If you are currently, or believe you may be, under investigation for possession and distribution of prescription drugs, you need to speak with an experienced criminal defense lawyer who has handled controlled substance cases. Prescription pills are everywhere, yet due to the epidemic law enforcement officials are trained to consider even small amounts of prescription pills with criminal trafficking in mind. Several statutes exist to define illicit prescription drug activity in Florida. Florida Statute 893.13(6)(a) describes what one cannot do with controlled substances. All types of prescription drugs are included in the various schedules in which drugs are categorized by the federal government. The majority of prescription drugs fall into Schedule IV through Schedule II, with Schedule IV drugs having less potential for abuse than those in Schedules III and II, and Schedule II having the highest potential for abuse of all drugs with an accepted medical use in the United States. There are sting operations set up throughout Florida targeting low level sellers and pain clinic doctors in an attempt to crack down on prescription drug distribution. If you have been arrested for distribution or possession with the intent to distribute, promptly contact an attorney. Prescription drugs are controlled substances and thus are subject to the same statutes, in this case, Statute 893.13(1)(a). In Florida, it is unlawful to sell, manufacture, deliver, or possess with the intent to do those things, a controlled substance. If you are caught with Schedule II substances and are charged with distribution or the intent to distribute, you can be charged with a second degree felony. This carries a maximum term of fifteen years in a state prison and up to $10,000 in fines. Even a small supply of pills can be construed as suspicious for trafficking charges. Doctors may find themselves questioned and arrested for having pills on them at a routine traffic stop. Drug trafficking charges as defined in Statute 893.1359(1)(c) can apply. Trafficking just 4 to 14 grams of Schedule II oxycodone or hydrocodone can result in a 3-year mandatory minimum sentence and a fine of up to $50,000. Prescription drug fraud, or “doctor shopping,” is commonly done by those seeking to obtain more drugs than their prescriptions allow. Today, clinics are required to ask patients to tell their doctors they have recently received a similar prescription from a different healthcare provider. Additionally, a patient may be charged with fraud for pretending to be in pain to obtain prescription painkillers. These charges are both third degree felonies. The majority of prescription drug charges are felony charges in Florida. These offenses are particularly severe as they strip away several privileges such as owning a firearm, voting, and participating in jury duty. Having any felony offense on your criminal record stands in the way of future employment, housing, and other opportunities. Do not allow these charges to determine your future. Work with an experienced attorney like Brian Gabriel for a fighting chance. 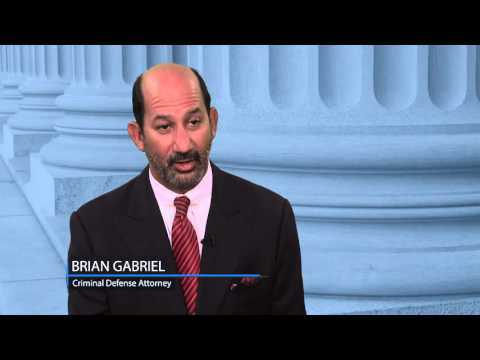 For over 25 years, Brian Gabriel of Palm Beach County has protected the rights of those who have been accused of criminal offenses. 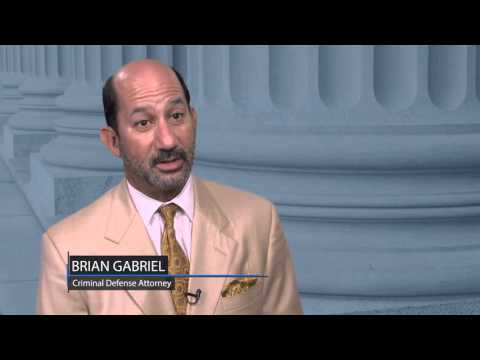 It may be possible to have your charges dropped or reduced to lesser offenses. 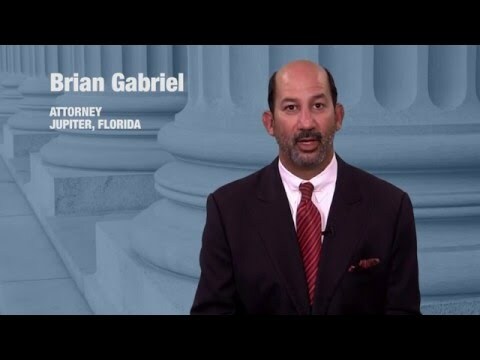 Call 561-622-5575 or contact The Law Office of Gabriel & Gabriel for a free consultation.